Are you a busy little tiger? 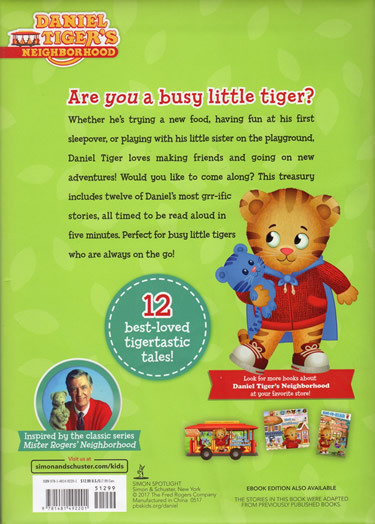 Whether he's trying a new food, having fun at his first sleepover, or playing with his little sister on the playground, Daniel Tiger loves making friends and going on new adventures! 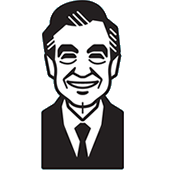 Would you like to come along? 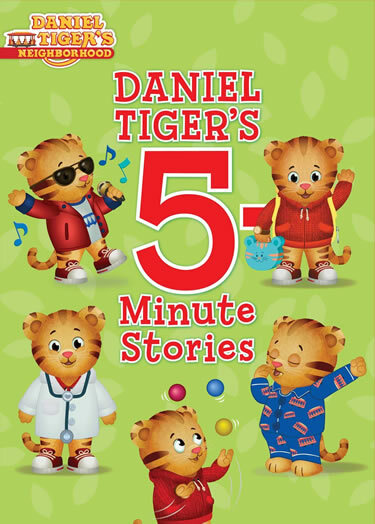 This treasury includes twelve of Daniel's most grr-ific stories, all timed to be read aloud in five minutes. Perfect for busy little tigers who are always on the go! This book includes storylines from Episode 117b, Episode 103b, Episode 131a, Episode 102b, Episode 116b, Episode 120a, Episode 121a, Episode 201b, Episode 202, Episode 204b, Episode 220b, Episode 207a, and Episode 212a.